We all know how frustrating it is when you can’t clearly hear the person on the other end of the phone line. How many times have you simply hung up on someone and called back to try and get a better connection? Well, it’s one thing to call back your friends, family, or colleagues. But, when you are calling your bank, insurance company or other business, you might lose your patience, hang up and never call back. Voice quality is typically measured by what’s known as MOS, or Mean Opinion Score. There are many factors that contribute to the MOS on a phone call. That’s because there are many moving parts between your customer’s mouth/ear and your agent’s mouth/ear. From the customer’s mouth to the PSTN, gateways, switches, IVRs, routers and to an agent’s ear, and back. Each hop represents a potential point of failure that could degrade audio quality. 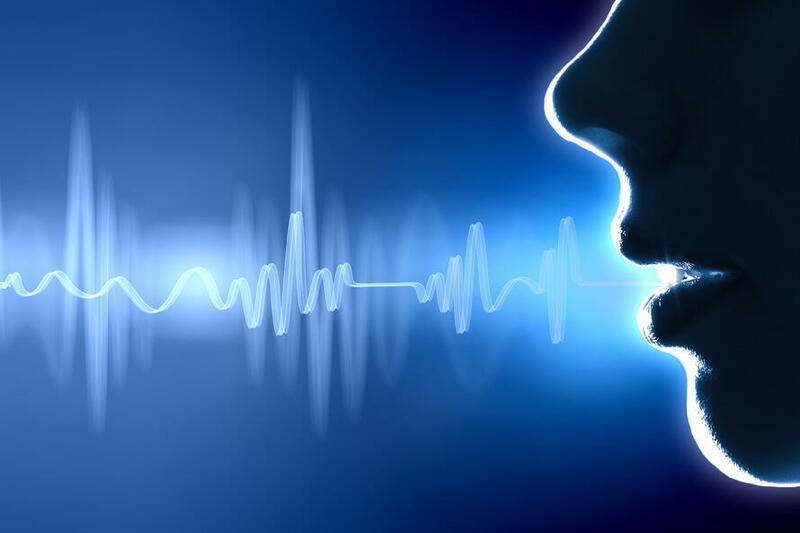 Below are four best practices for voice quality monitoring. At the most basic, you’ll want to test the audio quality from the customer’s perspective. The simplest scenario is between a customer, and your IVR. By testing this scenario, you are ensuring that your customer is able to understand what the IVR is saying to them, so they can respond to the prompts and accomplish their goals. If during testing of this simple scenario you find voice quality issues, you know those issues are associated with equipment that sits between the customer and the IVR. If you don’t find issues with this scenario, you are not in the clear — there are many other parts of the customer and agent experience that could be experiencing problems with voice quality. Monitoring from the customer to the IVR is a great first step, but by itself is insufficient. You need to test the entire chain from customer to agent, and do it in both directions, so you can assure that both the agent and the customer can hear one another. By testing in this way, you can identify voice quality issues at any point along the path. We find that this is the most tested scenario because that connection between customer and agent it is so critical for them to understand each other. When testing end-to-end, there are two places along the path that you’ll want to instrument for testing. First, you’ll want to instrument the switch. This will help you uncover any voice quality issues happening upstream from the switch — if you’ve tested best practice #1 and found no issues there, you can isolate the issue as being between the IVR and the switch. This type of instrumentation is also highly scalable, since you can instrument multiple trunks with a single device. You’ll also want to instrument an agent station to identify if there are any voice quality issues in the last mile between the switch and the agent’s phone. While this is not the most scalable approach, as it consumes an agent station, it will help you uncover issues at any point along the communication chain. You’ll need to instrument agent stations to automatically answer and generate audio, and you’ll want to choose a handful of agent stations to instrument strategically throughout your environment to uncover logical points of failure between a switch and an agent station. Each level of testing provides new and different information, giving you valuable insight needed to isolate issues, quickly troubleshoot problems, and resolve them. Test these different scenarios sequentially to give you the richest information about where a problem may lie. If you know that there were no voice quality issues in the path from customer to IVR, that’s an important piece of information. If you find voice quality issues when testing the complete path, you know that it’s happening AFTER the IVR. You can use the first test to eliminate sources, helping you more quickly isolate issues, and resolve the problem. As you can see from the above, it is important to test and monitor your voice quality from many different perspectives, and instrument your testing to isolate issues in different parts of your CX ecosystem. This will help you to identify a problem, and isolate it, so you can rapidly troubleshoot, find the source of the problem, and quickly get onto a path for remediation. Cyara is the only vendor on the market that can meet your complete voice quality testing and monitoring needs from the outside-in. To learn more about our voice quality capabilities, read our white paper, Testing Voice Quality from the Customer’s Perspective.